Industrial parks and economic zones in the central province of Quang Binh have attracted nearly 2.15 billion USD during January-March. 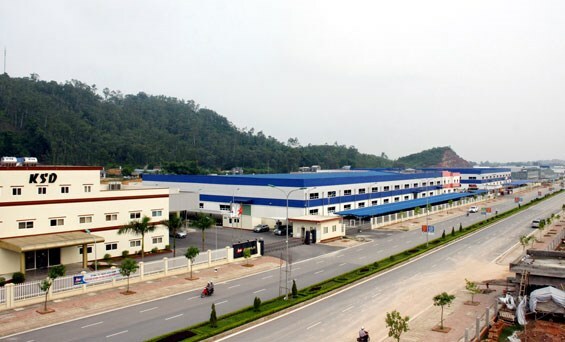 Quang Binh (VNA) – Industrial parks and economic zones in the central province of Quang Binh have attracted nearly 50 trillion VND (2.15 billion USD) to 122 projects in the first three months of this year, the chinhphu.vn reported. Of this, foreign investors poured 18.2 million USD into three FDI projects in the period. Head of the provincial Economic Zone Management Board Pham Van Nam said on March 27 that the board has paid due attention to investment promotion activities to lure major investors. The board has set up a database and update information on investment laws and local demands to connect domestic and foreign partners, he stressed. In the coming time, the province will coordinate with competent agencies to popularise local potential and choose projects which fit its development strategies and make huge contribution to the State budget.